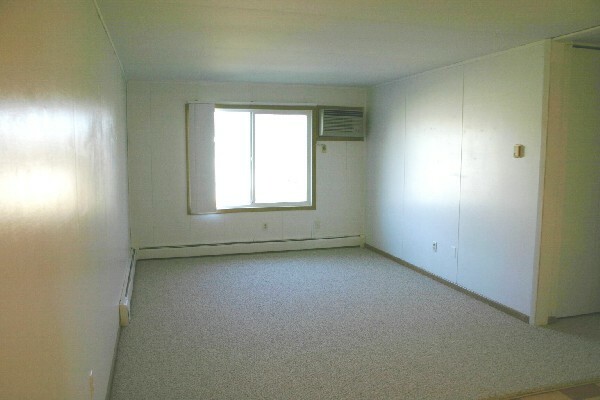 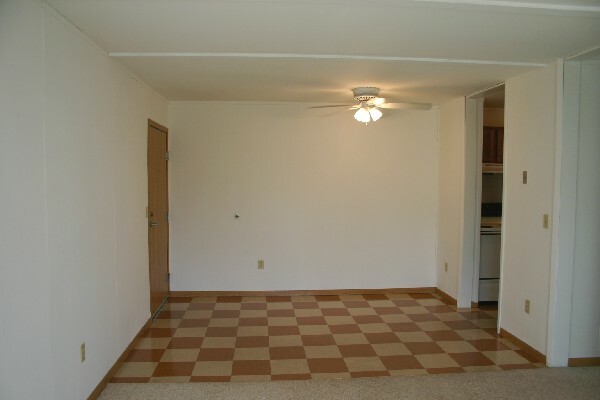 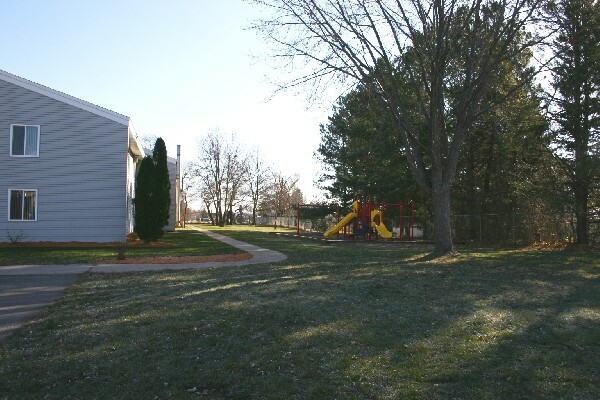 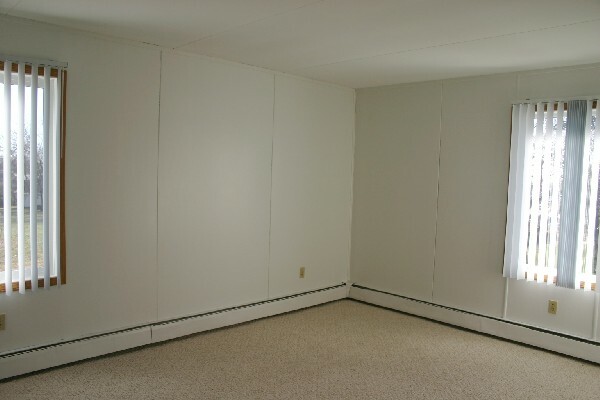 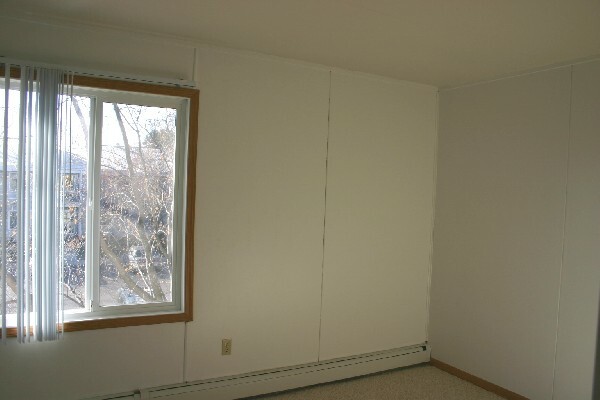 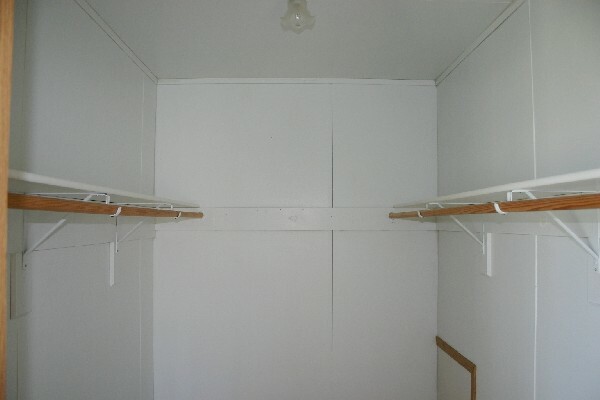 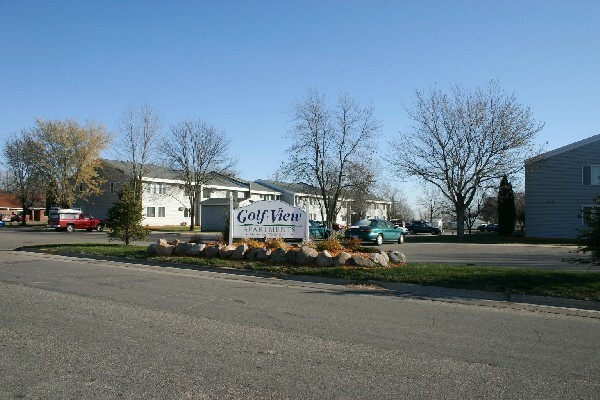 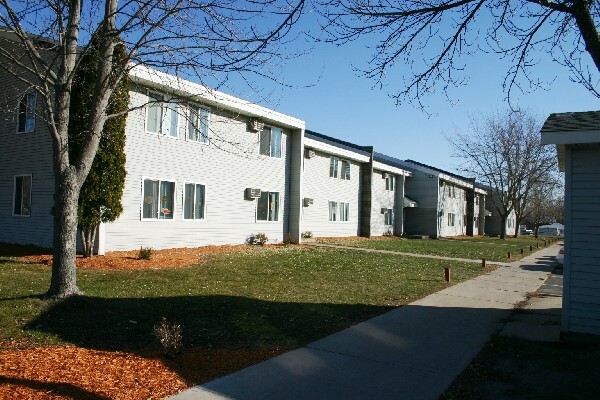 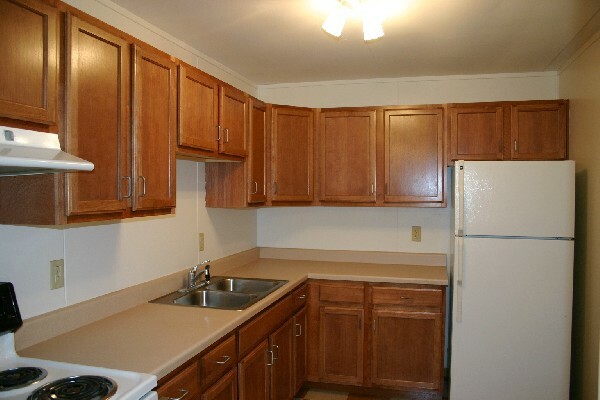 Golf View Apartments offers spacious, smoke free units in a small town setting. 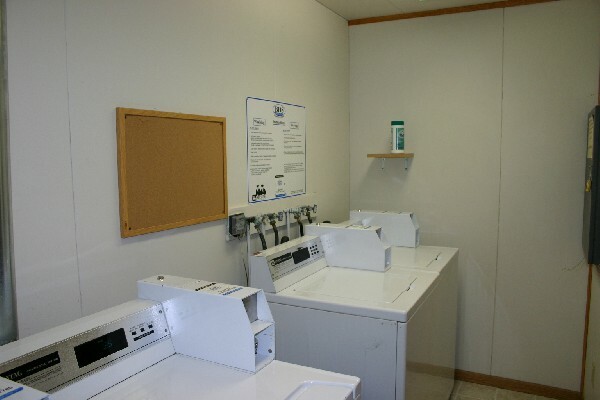 On-site management is available 24-hours a day. 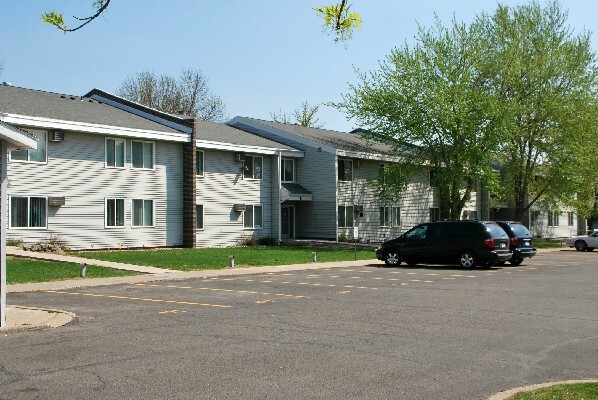 All applicants must pass a criminal and credit background check and pay a security deposit equal to one month of rent before move-in.